Providing school districts with safe transportation for Kansas students. An authorized El Dorado National dealer, we'll work closely with you to create specifications that deliver a final product that represents your agency, hospital. church, or hotel as a premiere business. 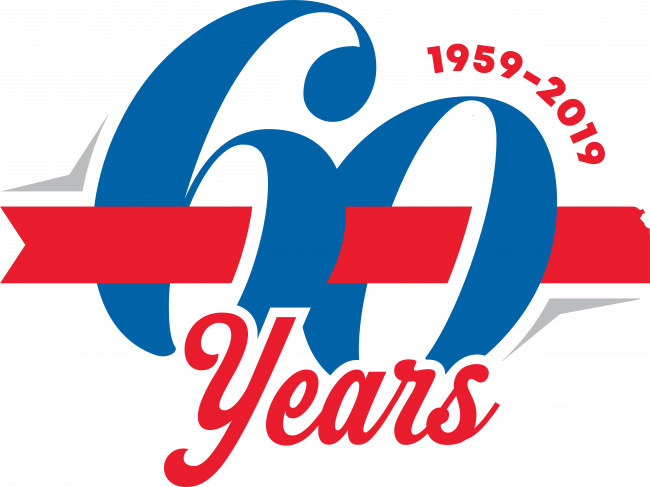 Kansas Truck Equipment is one of a select few companies nationwide that’s a verified MVP member of the National Truck Equipment Association (NTEA). 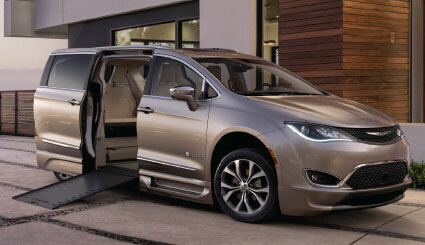 We're your mobility experts, providing a full spectrum of mobility products to guarantee you have the right mobility solution to give you the freedom you want. 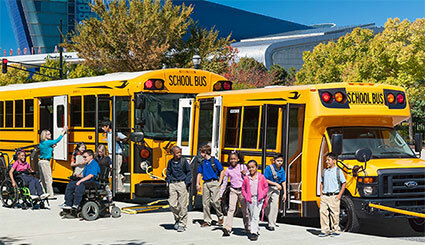 As Kansas’ Blue Bird school bus and activity bus dealer, and premier commercial bus distributor, we guarantee safety, comfort, durability and serviceability. 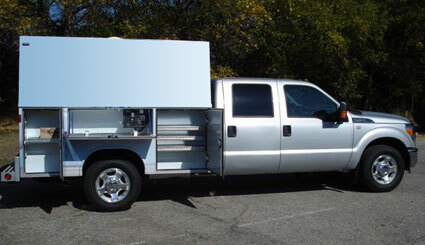 Our custom truck designs are built to suit your needs. We represent the best manufacturers – Stahl, Reading, Boss, Tommy Gate, Maxon, Anthony, Stellar, Warren and Rugby. We have over 40 years experience helping people with physical mobility challenges gain freedom. 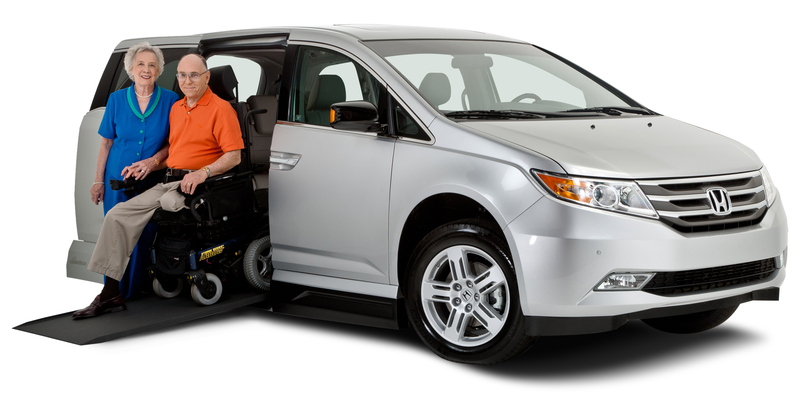 We have wheelchair accessible vans for sale or rent, adaptive car seating, wheelchair lifts, hand controls and tiedown systems for customers in Wichita and all over Kansas. 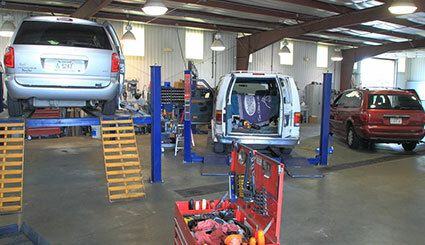 Kansas Truck Equipment co. staffs two service centers for installations and repairs with ASE factory trained technicians who are knowledgeable on all the equipment we sell. Welcome! We‘re glad you’re here and look forward to working with you!